The insomnia monster is visiting me regularly these days, or nights rather. It’s been a while since I’ve blogged about my sleep issues, so what better time to write about it than in the middle of the night? Since my mid-teenage years, I’ve had such irregular sleep patterns. Or “poor sleep hygiene” as a sleep specialist would label it. I vacillate between insomnia to hypersomnia, particularly excessive daytime sleepiness. Despite my desire for a useful and restful 8 hours at night, it’s extremely rare. I’m frustrated with the insomnia to the point that it keeps me up even more. Days are unpredictable and often doze into microsleeps. 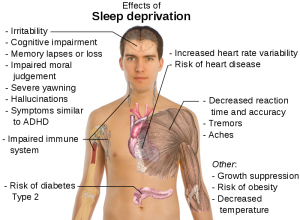 If I lost my access to Provigil and caffeine, I don’t know where I’d be. I had my first overnight sleep study in 2004. I was diagnosed with upper airway resistance syndrome, which is a precursor to obstructive sleep apnea. 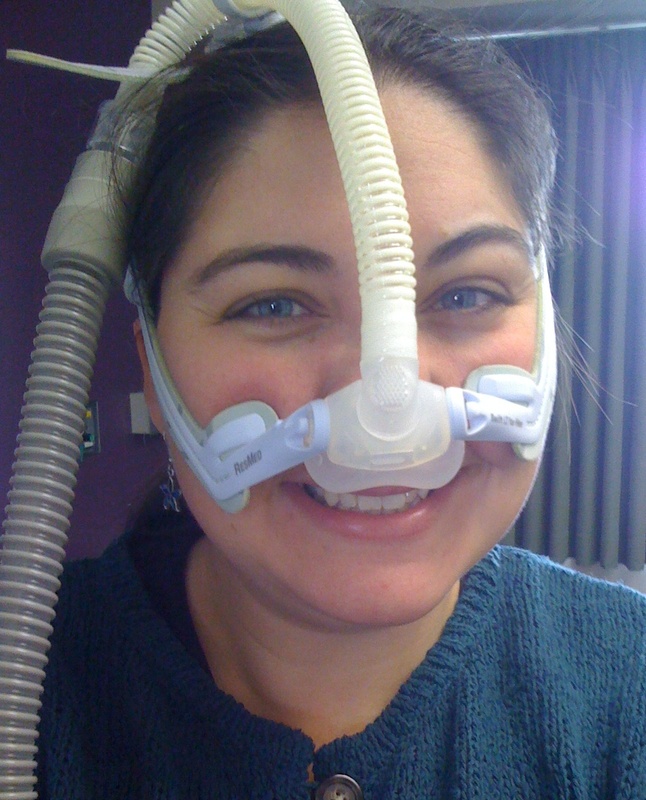 I tried using CPAP therapy for 6 months, and it honestly hindered my ability to sleep. My doctor advised weight reduction, which has been my constant struggle since my early teen years. Unfortunately, it’s very difficult to lose weight when you are getting inadequate sleep. Over the next several years, I’ve moved from state to state, never having continuous care with a single sleep specialist. Through 2008 and 2009, my symptoms worsened and I accepted that I have sleep apnea. 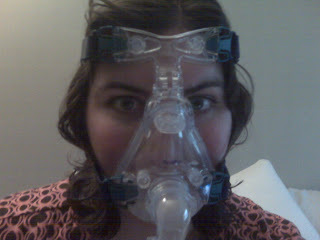 Despite my hatred of the CPAP mask, I have accepted it as a part of my life. I have tried a variety of CPAP masks over the years…full face, nasal pillows, comfort gel. And honestly? NONE OF THEM ARE TRULY COMFORTABLE. It comes down to what you can tolerate enough to actually fall asleep. I’m certain hundreds of hours of sleep have been lost, directly due to the fact that I was stressing about the ugly and awkward mask on my face. I joke that my bedside table is a “graveyard of rejected CPAP masks.” I cannot even begin to fathom the cost of all the medical equipment, polysomnography testing, and doctors visits. I’ve been actively working towards weight loss the past 6 months. Unfortunately, I feel like I’m making negligible progress. I’ve had 6 doctors in 4 states urge me to seriously consider bariatric surgery. All of them are certain that if I drop 80+ pounds, the chest and throat obstruction that cause my sleep apnea will practically disappear. I’m wondering how many more conservative means I need to exhaust before I can go under the knife knowing that I’ve done all I can do? I started going to Curves Fitness, and hope so deeply it could be the answer I’ve sought for successful weight loss. Unfortunately, I go into every weigh loss attempt with that attitude, and usually give up after months of effort that don’t yield results. I would love to be healthier, leaner, and could sleep without the restraint of a CPAP mask on my face (and to travel without lugging around the CPAP machine!) I just need to keep trying so I can make it happen, and it might be with the help of a surgeon at this point.